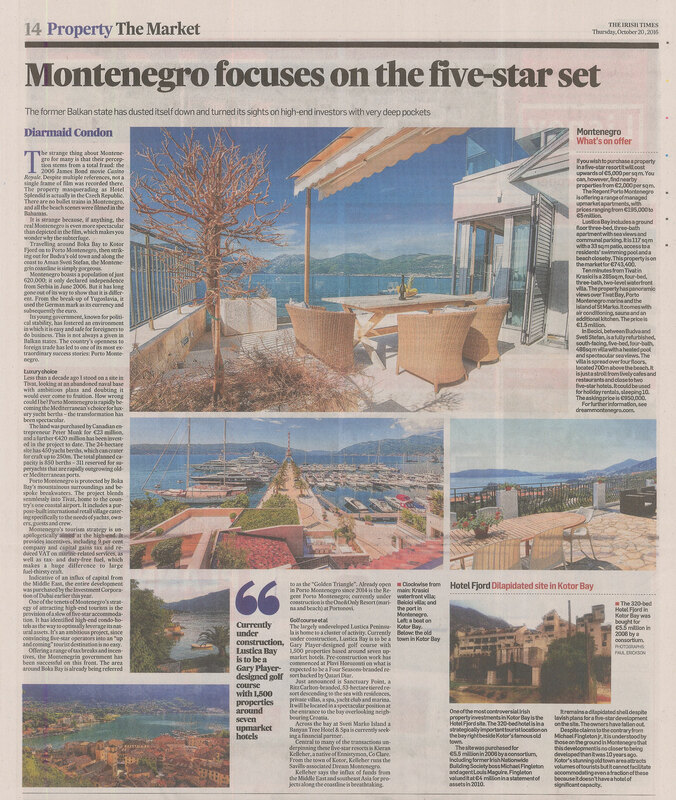 In October 2016 I wrote a piece on Montenegro for the Irish Times. You can find it online here – http://bit.ly/2elmfP5. Unfortunately, the online versions never read as well as the hard-copy printed versions, so here is the piece in its entirety as it appeared in the Irish Times.